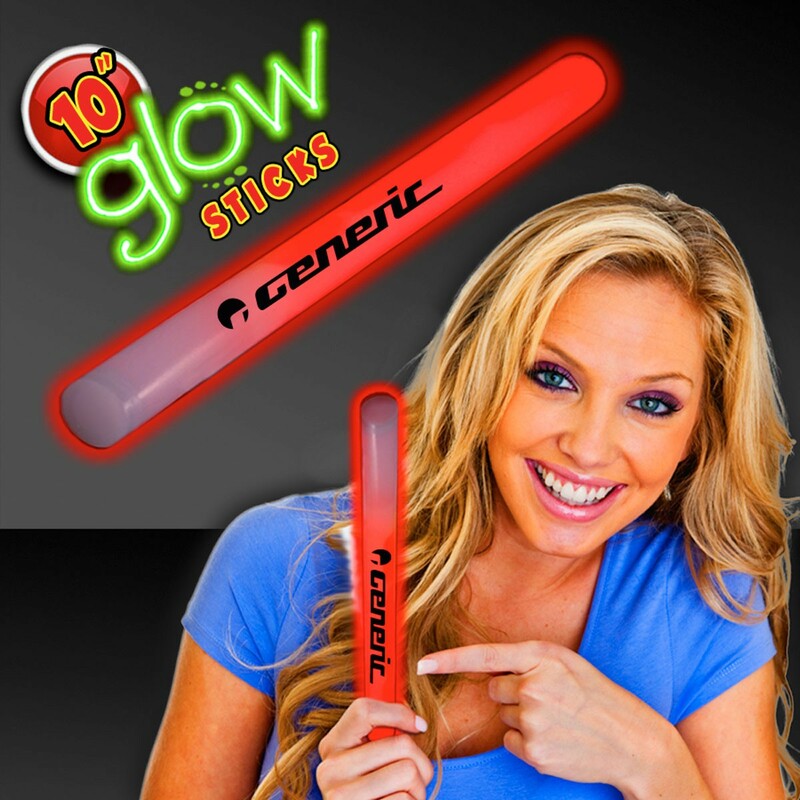 If you want to show off a new glow for your brand, look no further than this Red 10" Concert Glow Light Stick! Ideal for concerts, discos, dances and other dark or nighttime events, this illuminating item features a bright glow on the 6" body. Just bend the stick once and shake to activate the glow. The 4" handle does not glow. It also works great as a dazzling centerpiece! 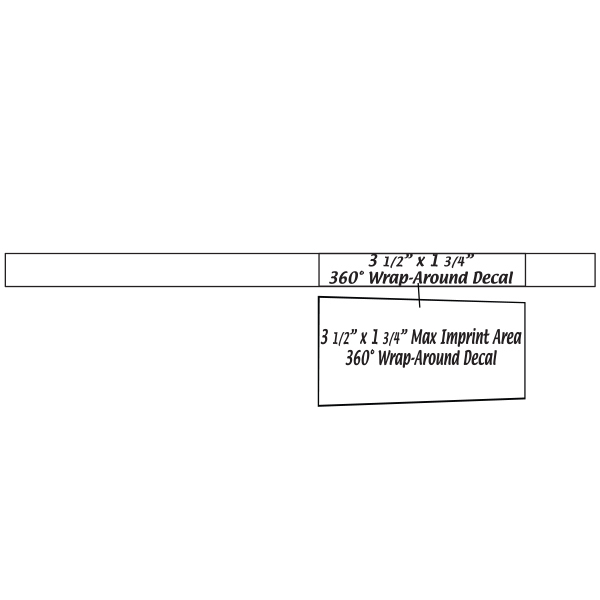 Customize with an imprint of your company name and logo to maximize brand exposure on an eye-catching item. Please note: glow items are for one time use only; no batteries required.